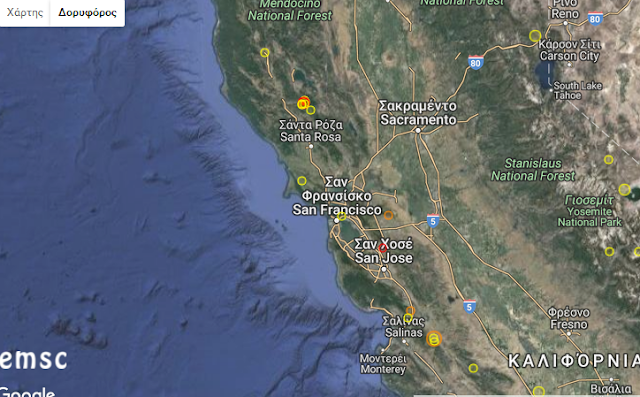 Earthquake Prediction: 3.4R in N.California!<---Expected by us! 3.4R in N.California!<---Expected by us! A small 3.4R event in Northern California7km from Cobb, has just been announced. In our California Earthquake Prediction Calendar, you can see the peak for today, and one should expect an event as it has. Time will tell if this is all.